Due to the recent flash flood event in North East Victoria a number of communities have been impacted. As the water has subsided and crews complete assessments, roads have been reopened across the impacted area, however some damage still exists that will impact on Beechworth, Wangaratta and surrounding communities. 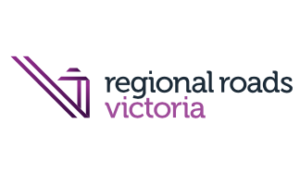 Regional Roads Victoria advises that the Golden Ball Bridge over Hodgson Creek on the Beechworth- Wangaratta Road will remain closed as their structural engineering team continue investigations and assessment of the bridge damage following Thursday’s unprecedented flash flooding. RRV is exploring the option of installing a temporary Bailey Bridge to span the damaged bridge, however assessments need to be made to determine if this is appropriate for the location and whether the structure could support it as a temporary measure. The impact of having the bridge closed is widely recognised and two community meetings have been arranged for Saturday 15 December 2018. A number of agencies and Local Government personnel will be attending the meeting to assist with community concerns.  Residents of Beechworth can attend the Beechworth Community meeting at 1.00pm at the Beechworth Memorial Hall, 101 Ford Street. Residents of communities surrounding Tarrawingee, Everton, Eldorado can attend a meeting at 4.00pm at the Tarrawingee Recreation Reserve, Nolan Lane. ← Online listings – who should you list with ?